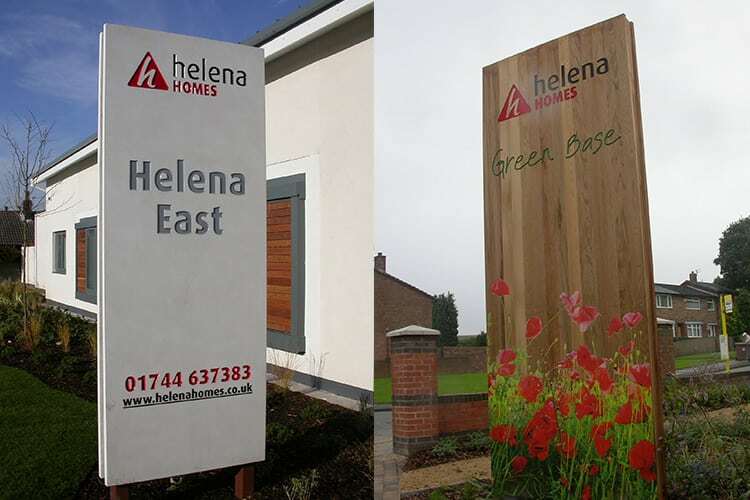 Totem and Monolith Signs are free-standing signs. 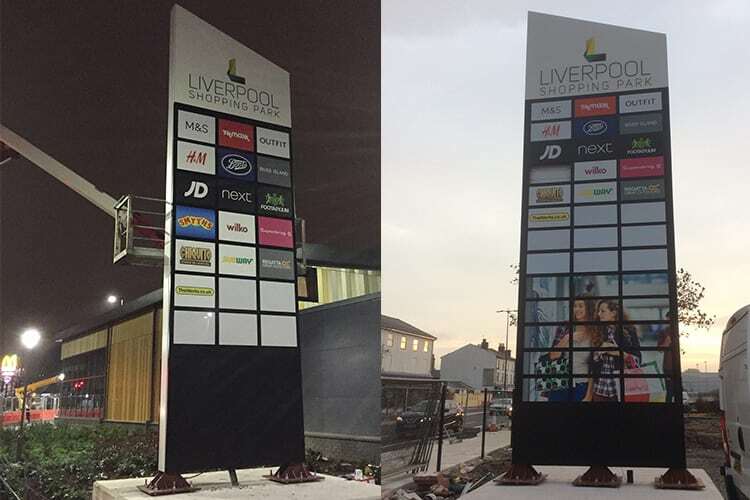 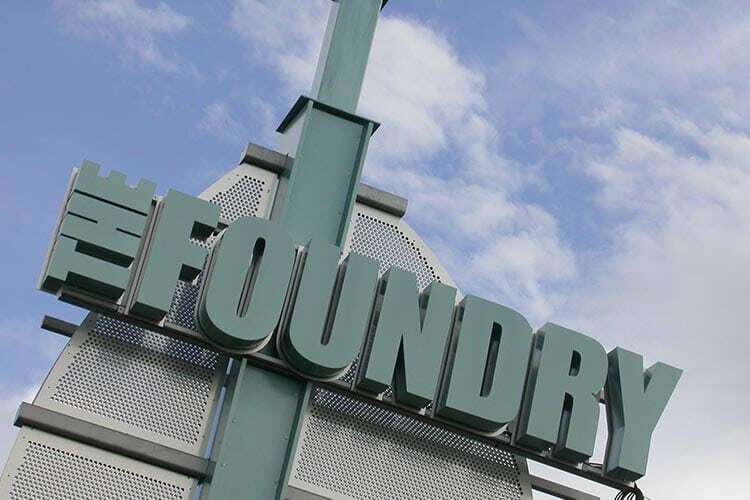 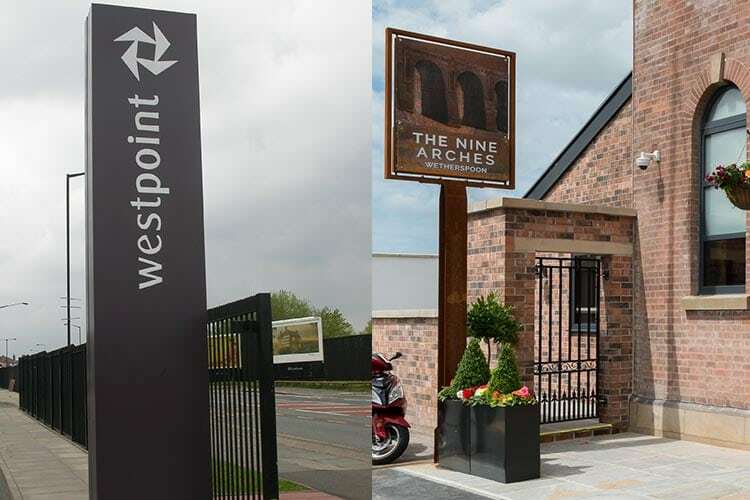 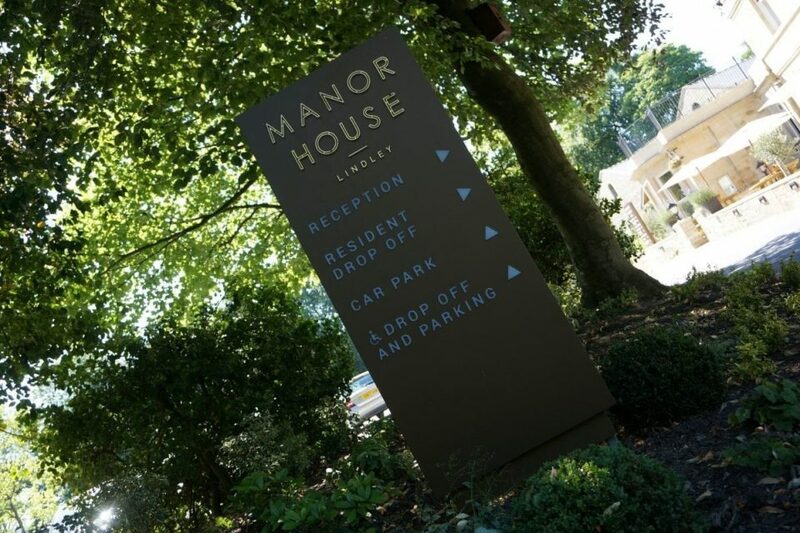 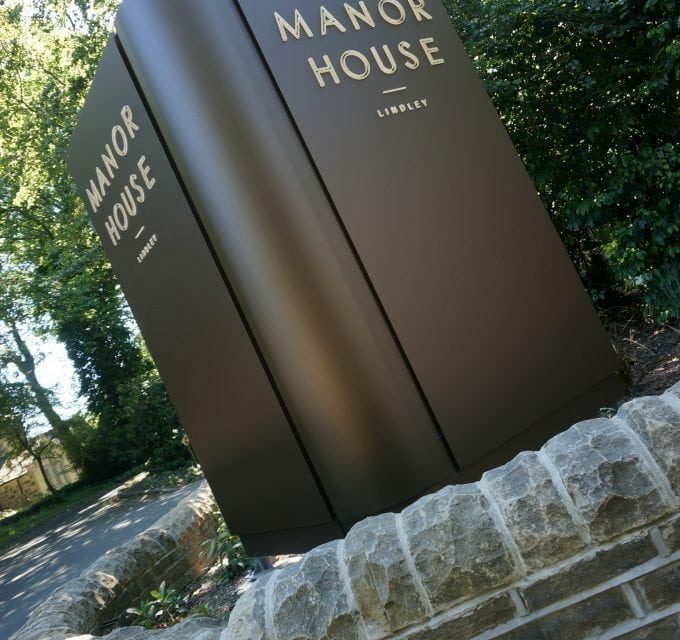 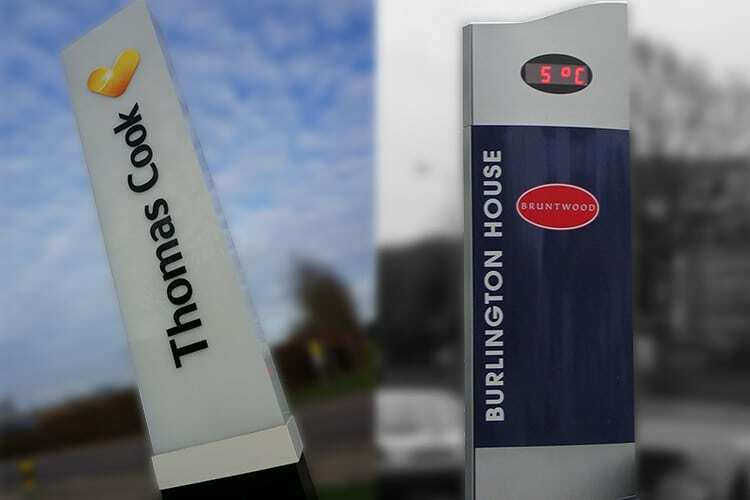 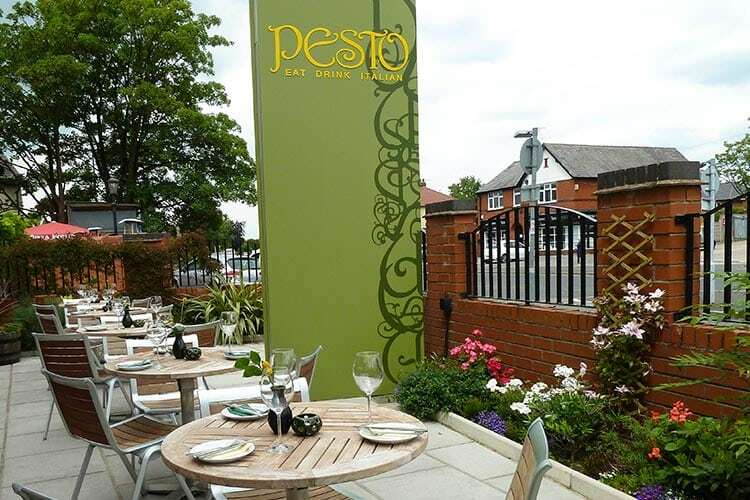 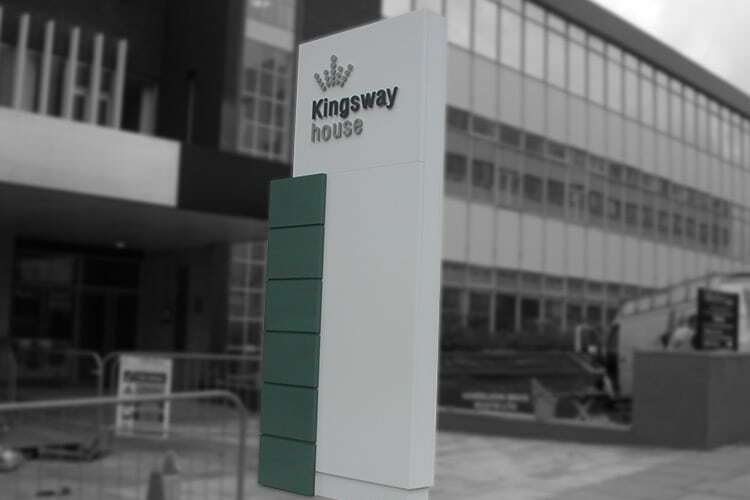 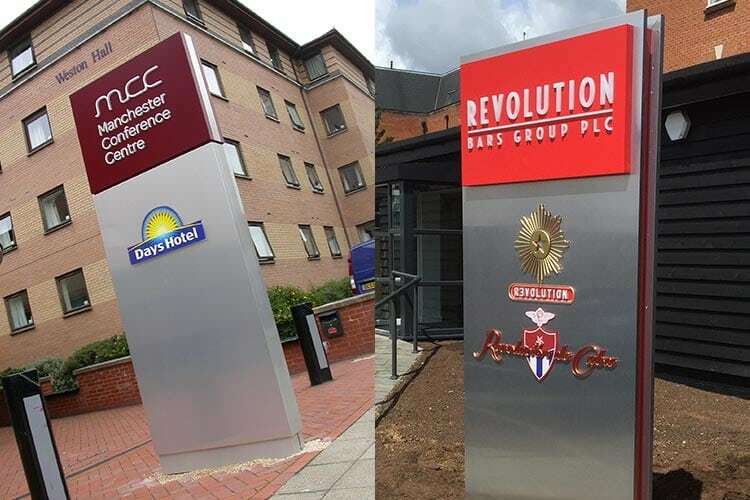 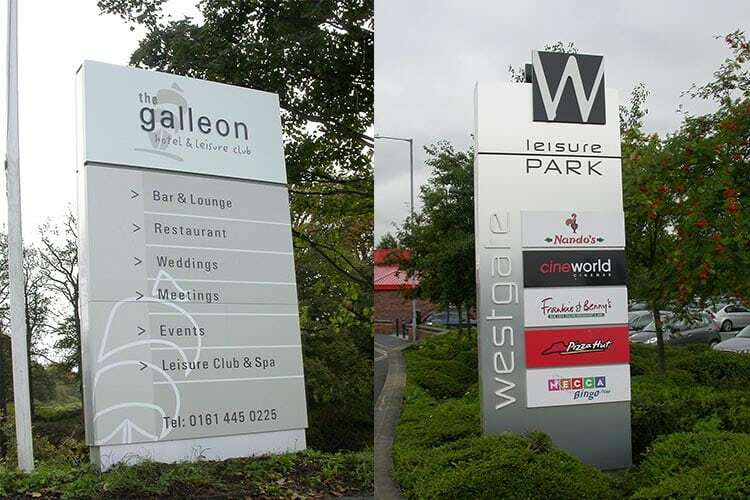 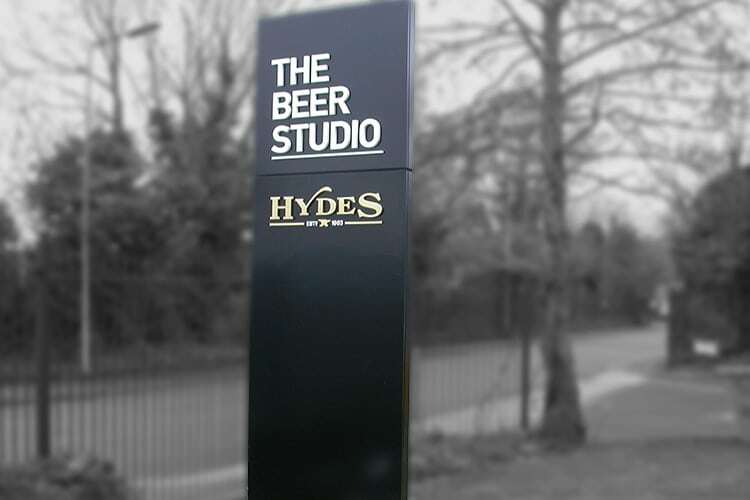 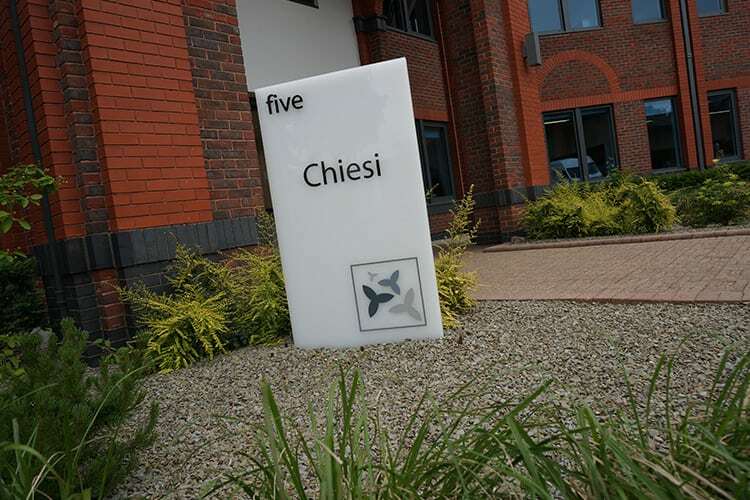 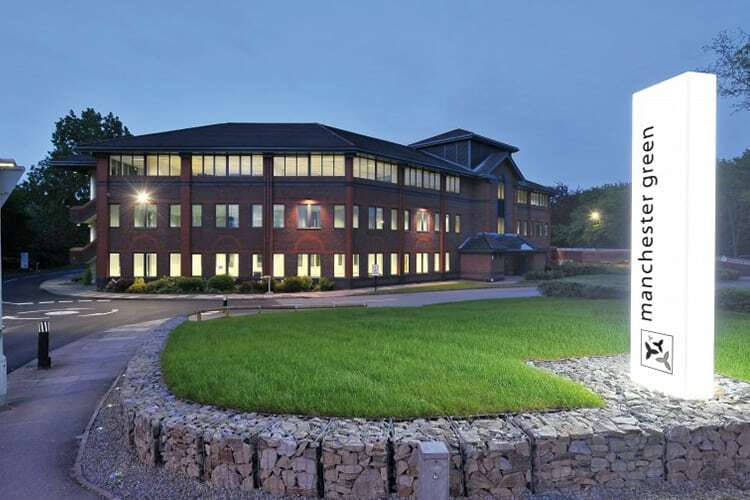 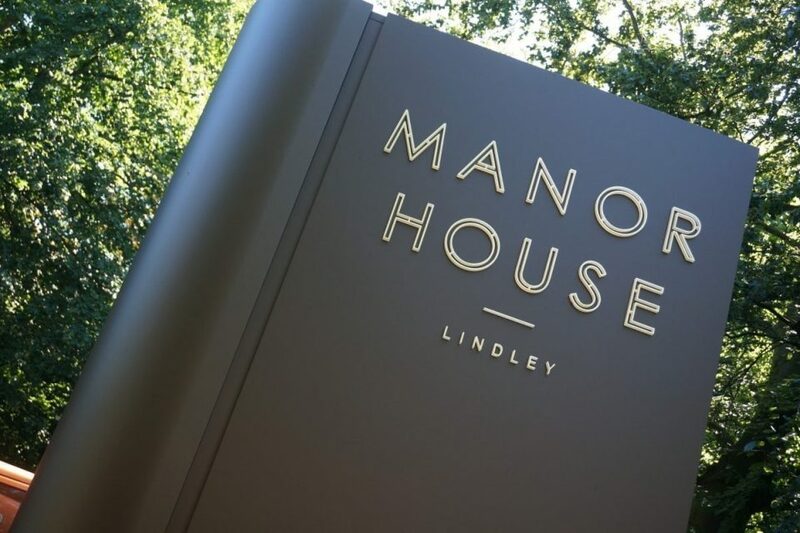 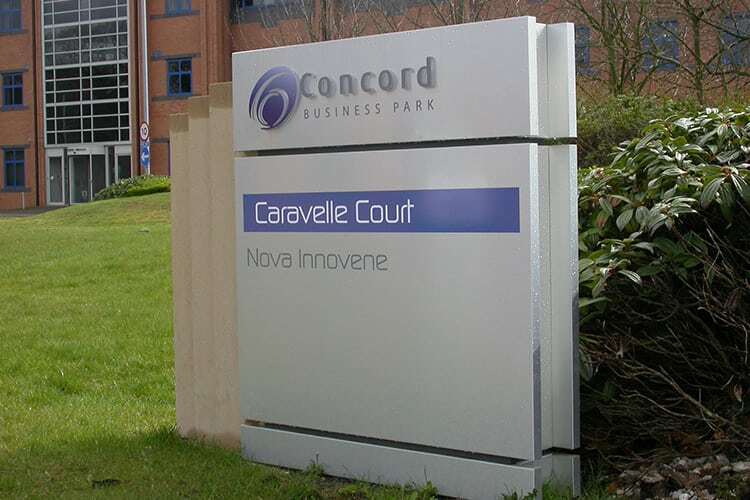 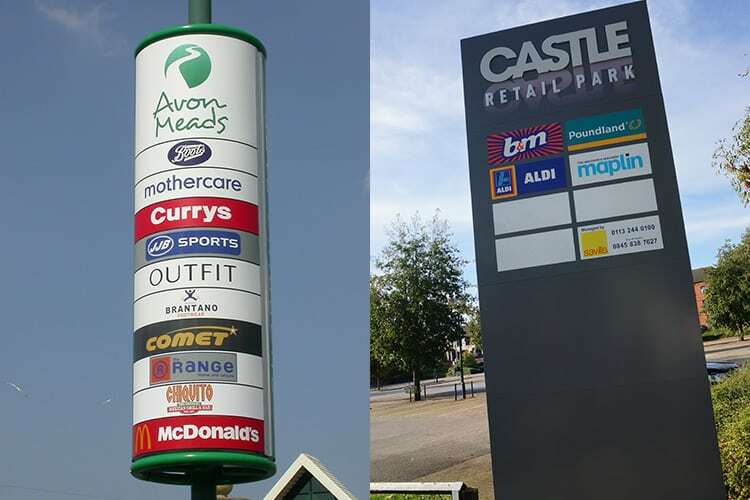 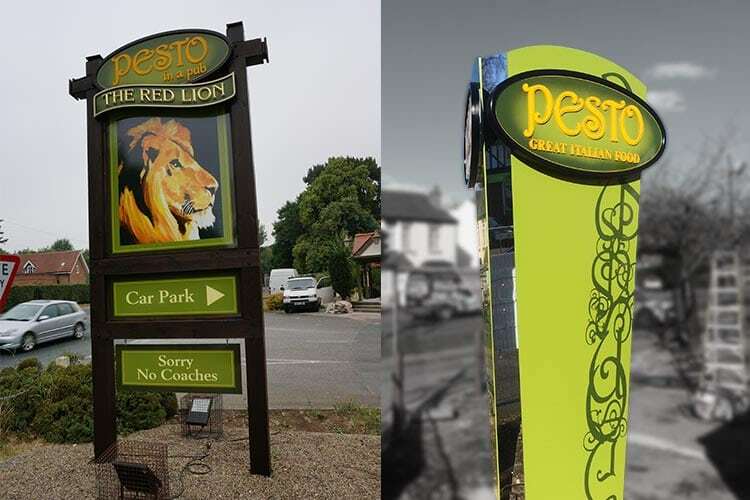 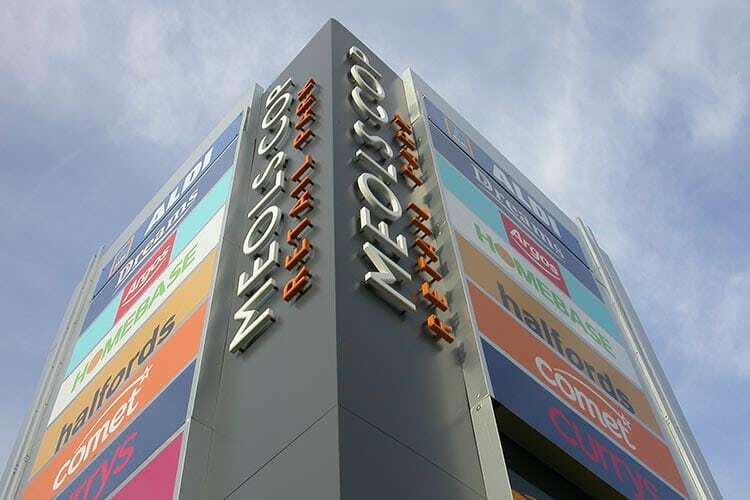 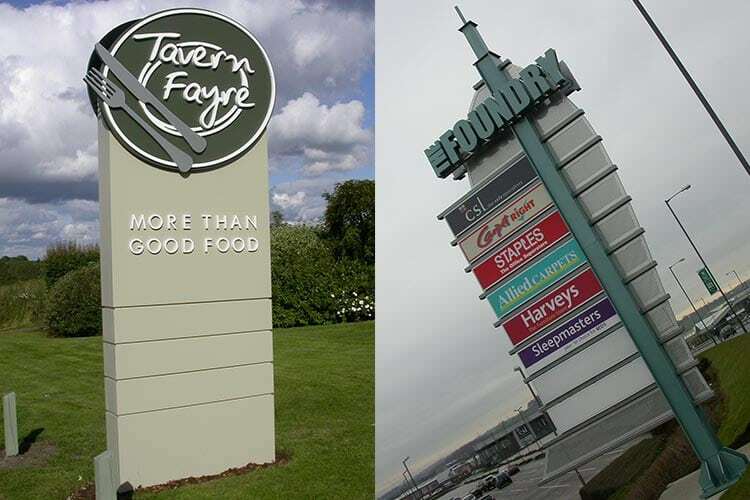 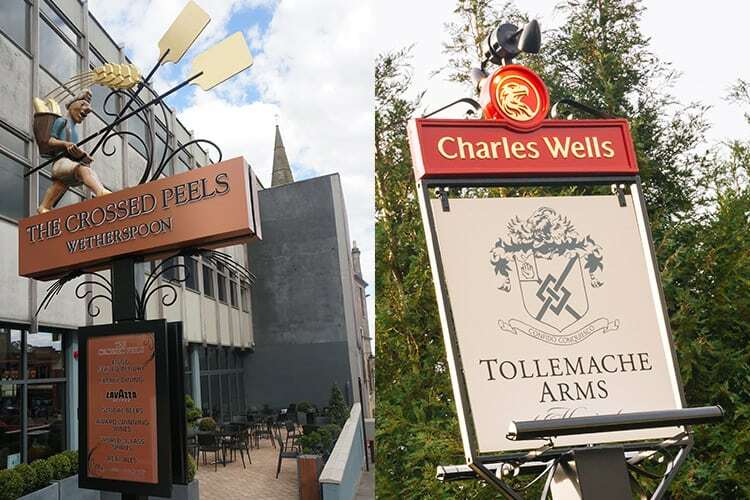 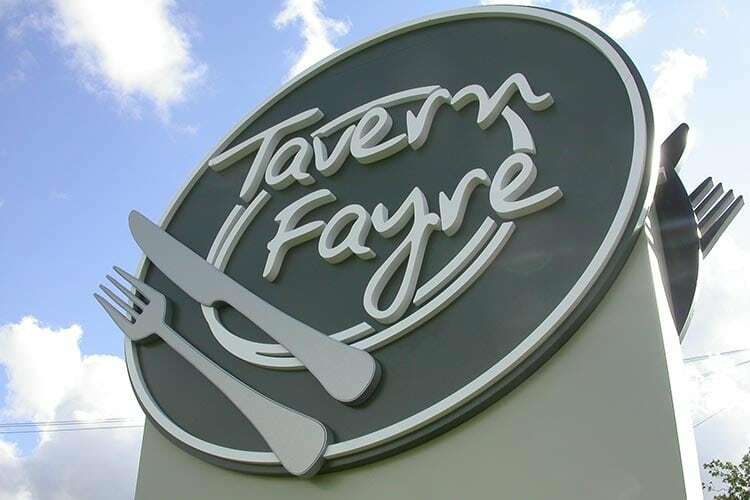 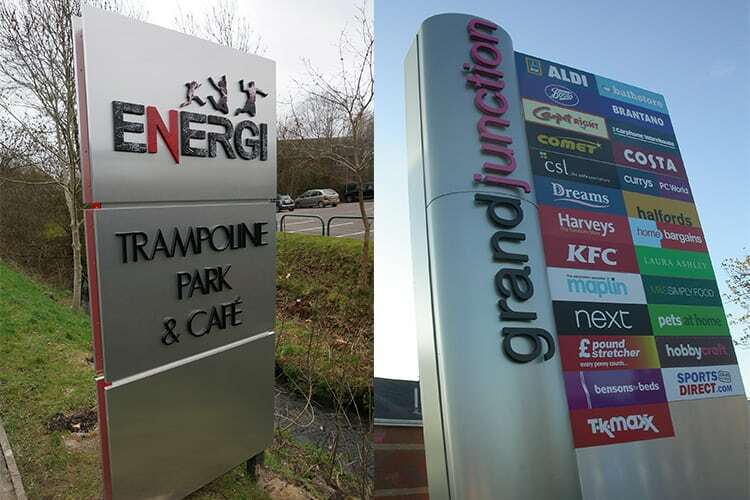 We offer our clients a bespoke design service for the manufacture of Totem & Monolith signs, they can be single or double sided, illuminated or non-illuminated and manufactured from a large range of materials, such as aluminium, dibond, stainless steel, acrylic or timber. 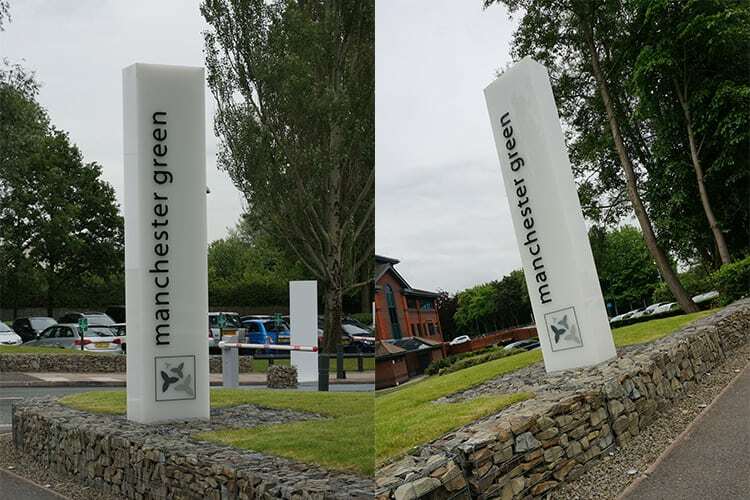 Free standing Totem and Monolith signs often create a landmark feature and are an excellent way of advertising a brand or your business. 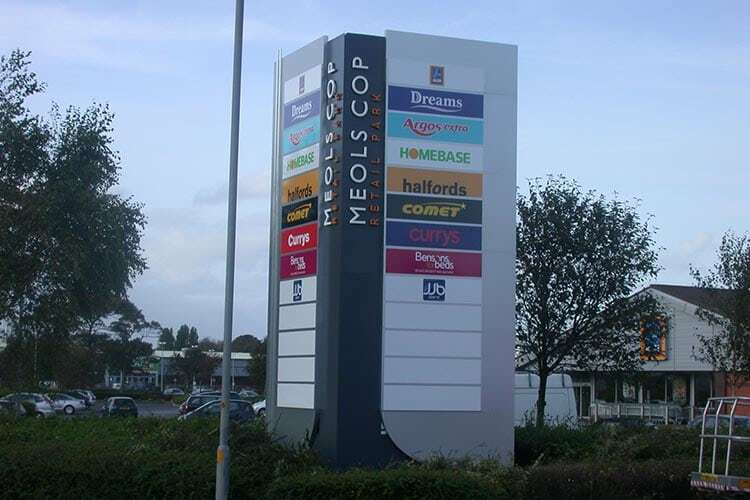 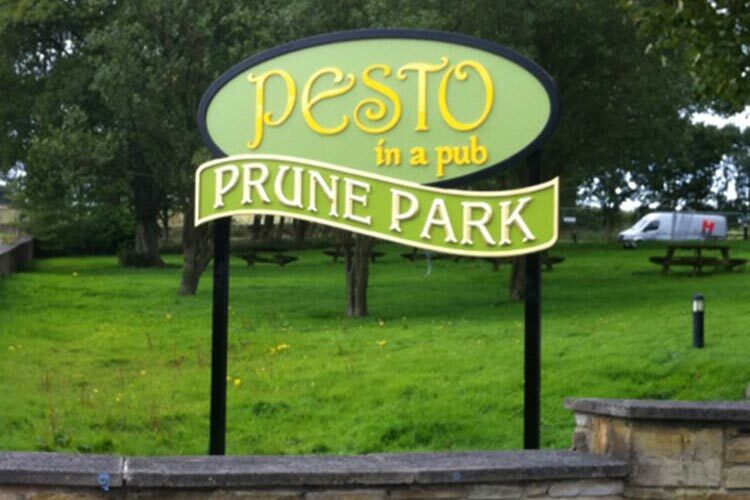 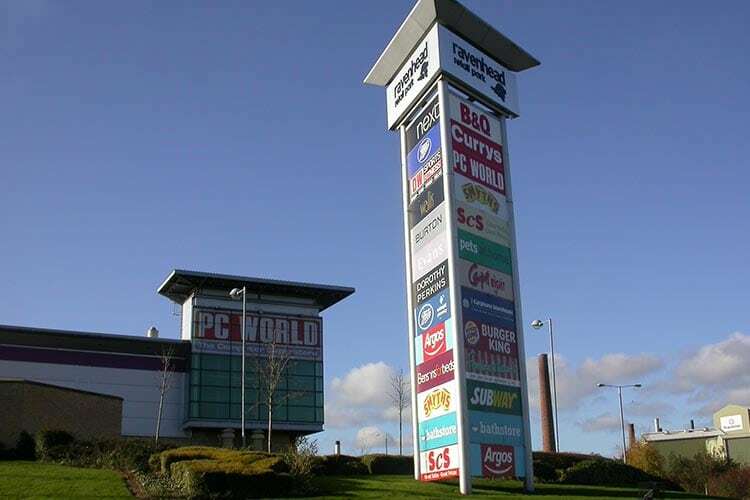 We have provided a large number of these signs to retail parks, shopping centres, trading estate, and businesses.